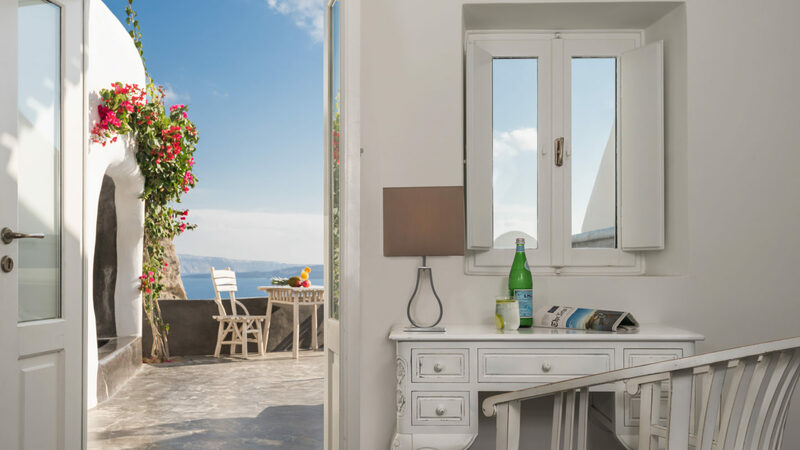 Carved in to the dramatic peninsular cliff of Santorini, the charming Andronis Boutique offers a more classic Santorini-esthetic where all-suites offer breathtaking views of the infinite deep blue Aegean Sea, the caldera and picturesque white-washed stoned buildings of Oia. 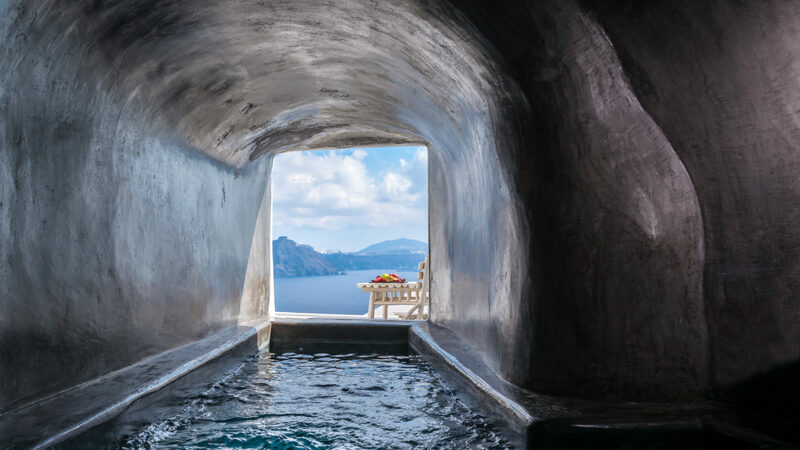 A volcanic eruption shaped Santorini thousands of years ago and today leaves a romantic mystical ambiance on an island that is steeped in a storied history and culture. Days begin with a bountiful breakfast at the Pool Side restaurant while afterwards spend the afternoon in total serenity taking-in the abundant sun of this Greek isle from your suite's private balcony. The Concierge is exceptional and well-connected to arrange any desire from private helicopter rides to indulging in rejuvenating spa treatments at the Mare Sanus Spa or savoring an elegant dinner at Lauda boasting a spectacular sea view backdrop or an intimate evening at the Chef's Table. The Andronis Boutique located steps away from your suite carries the latest eclectic Greek designers from Etho Maria to Mary Katrantzou ranging from casual summer attire to elegant evening ensembles. For those looking to explore, the town of Oia is steps away and guests can discover local spots while immersing in Greek culture and genuine hospitality. It is also an idyllic place to host an intimate wedding, special event or celebrate a milestone with a loved one. 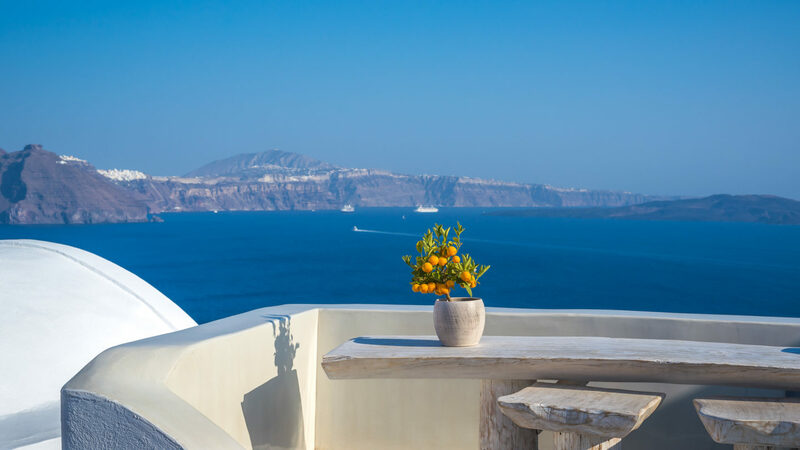 Carved along the cliffs of Santorini, the Andronis Boutique boasts 23 adults-only suites across nine categories. 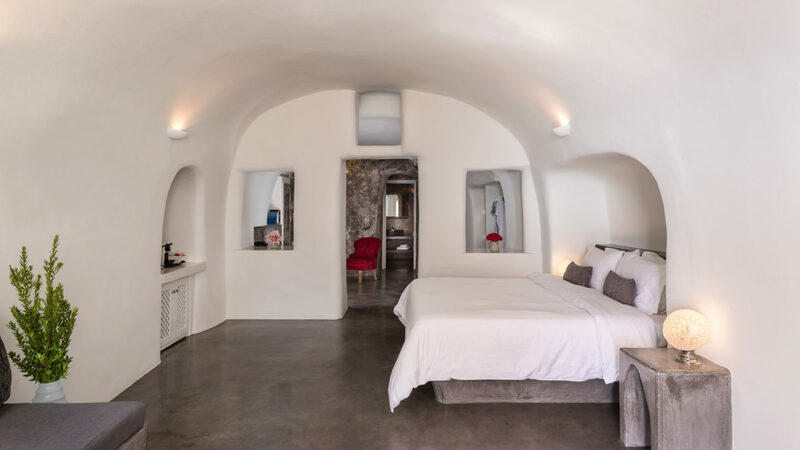 Capturing the traditional Cycladic-style of white-washed stone walls with a contemporary touch and the comforts of luxurious modern amenities. 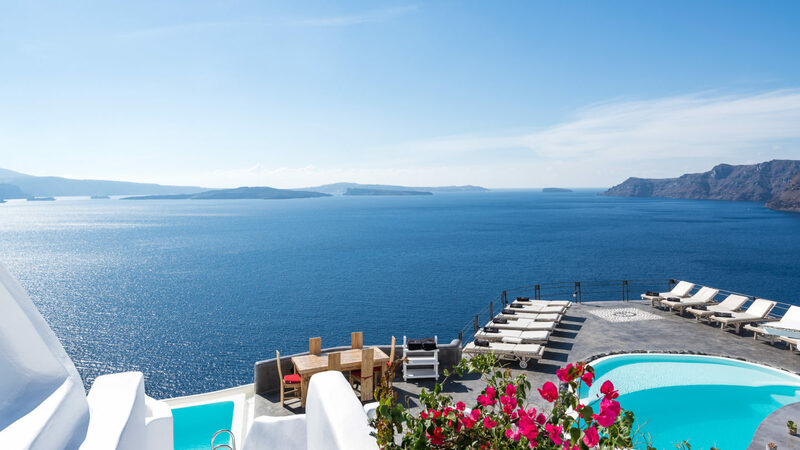 Each suite offers direct views overlooking the sparkling Aegean Sea and caldera, a private balcony and Jacuzzi. For those looking for more the space, the Prestige Suite with an infinity pool spans over 1075 square feet and is the ultimate romantic retreat. Please note that children 13 years and younger are not permitted due to its cliffside location. 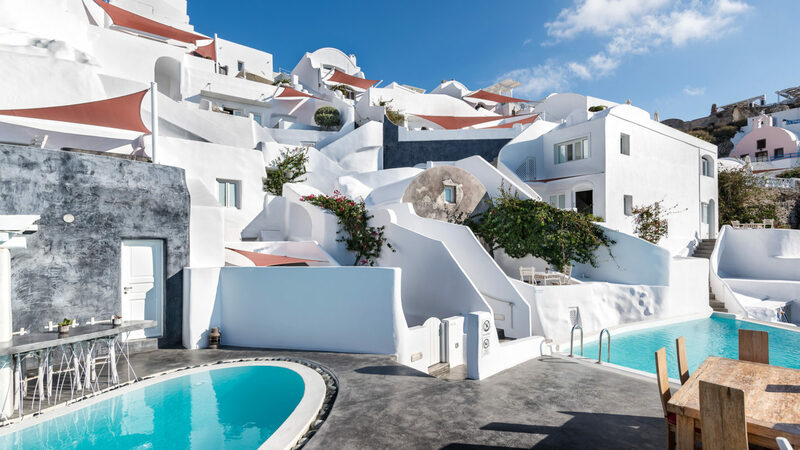 Located in Oia, Alta Mare by Andronis is a 20-minute ride away from the Santorini Airport or 30-minute ride away from the Athinios port. It is adjacently situated by Alta Mare by Andronis and Andronis Luxury Suites.